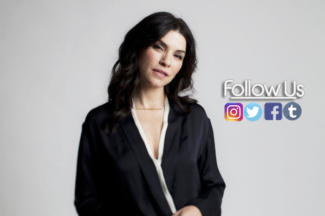 Julianna Margulies Online » » WTF Is Dietland All About? 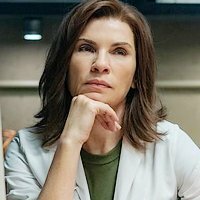 WTF Is Dietland All About? Watch Julianna, Joy Nash and Marti Noxon explain what Dietland is all about. Thank you to E! Online for sharing!